We are dedicated to becoming your partner in your pet's health care. 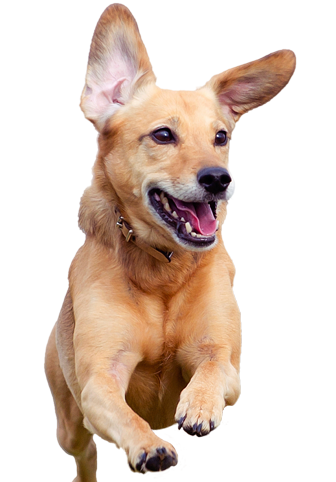 Our services and facilities are designed to assist in routine preventative care for young, healthy pets, early detection and treatment of disease as your pet ages, and complete medical and surgical care as necessary during his or her lifetime. Do you know what to do if your pet has an injury or an emergency? The American Red Cross offers an online pet first aid course. They also have an app available that you can access in the event of an emergency that can guide you through the best course of action.